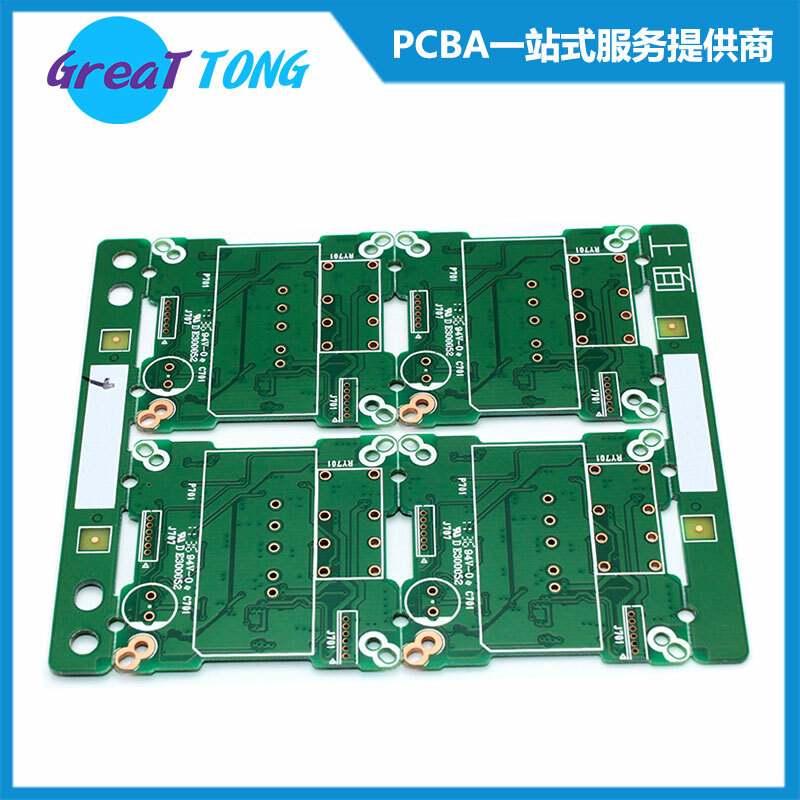 There are many types of surface finish used for plating the Printed Circuit Boards(PCB). E.g. Organic Surface Protectant (OSP), Immersion Silver (IAg), Immersion tin, Electroless Nickel with Immersion Gold coating (ENIG), and direct gold plating (over nickel). Among them, HASL and ENIG have been dominating the market for decades. HASL had been famous in the past and ENIG is gaining market nowadays. Due to anti lead laws in EU, China, California, etc, demands for ENIG have increased in the past few years. HASL is less environment friendly than ENIG. Choosing ENIG over HASL, reduces the use of lead and emission from flux and fusing oil. HASL might seem cheaper than ENIG for 2 layer boards but as we go for more layers, the cost for ENIG and HASL plating would be very close to each other. HASL has a excellent solder-ability and has a good shelf life. ENIG has excellent corrosion resistance, it is good for aluminum wire bonding, excellent for fine-pitch technology, excellent solder-ability and excellent shelf life. The first picture is from one of my HASL plated boards and the second one is from one of my ENIG plated board. PCB Design: What is a Ball Grid Array? What is the advantage of a laser cutting machine? 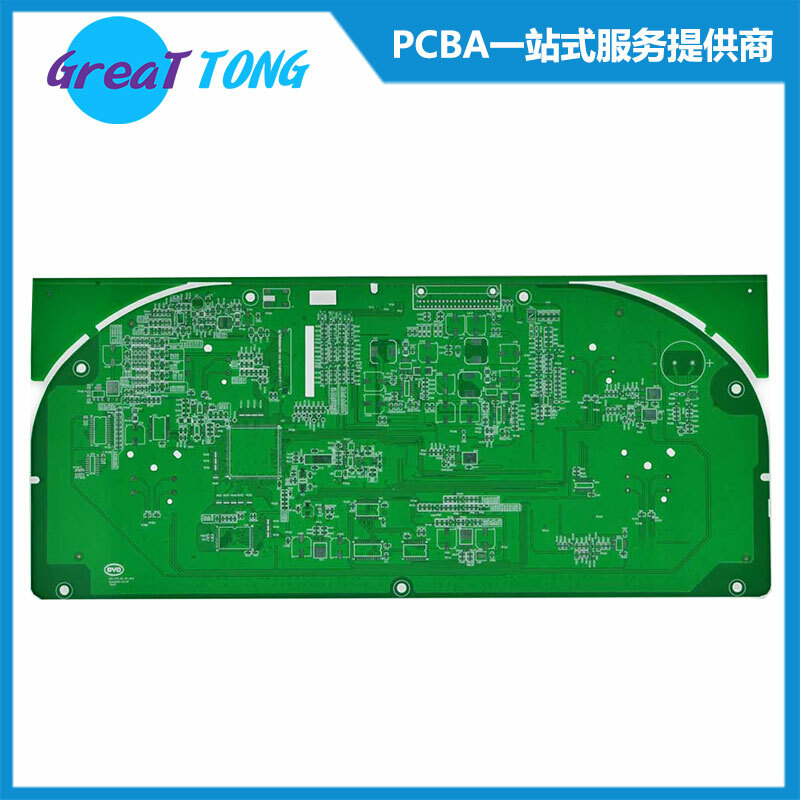 What is the RO4350 PCB substrate made of?